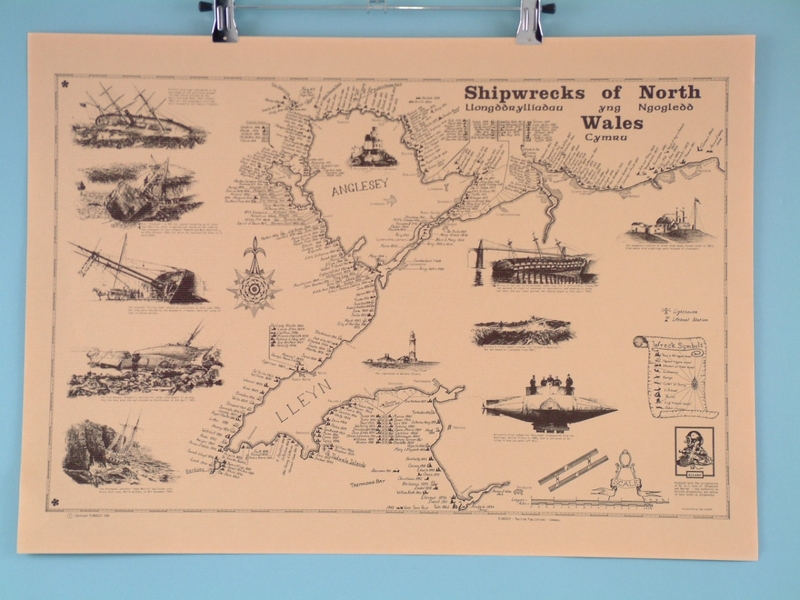 There are numerous historic shipwrecks that have happened around North Wales. This scroll poster offered by SDL Imports depicts some of these tragedies with high quality images and interesting historic information surrounding it. 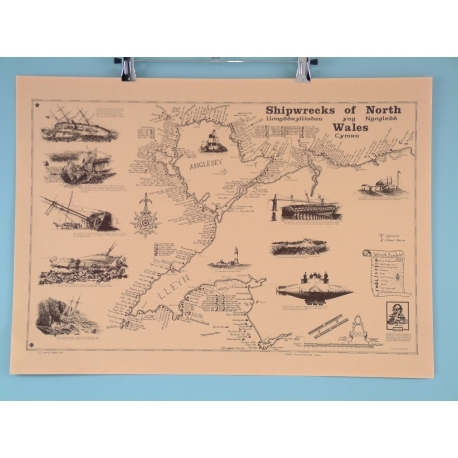 Measuring at 63 by 45 centimetres, this poster will be a sizable wall hanging that will be perfect in a room with a nautical theme or a generally rustic living space. As you will be able to tell from the above image, the detail that has gone into the poster is impressive and it’s sure to catch glimpses and comments from visitors.